Some auto brands are known for their reliability and dependability. 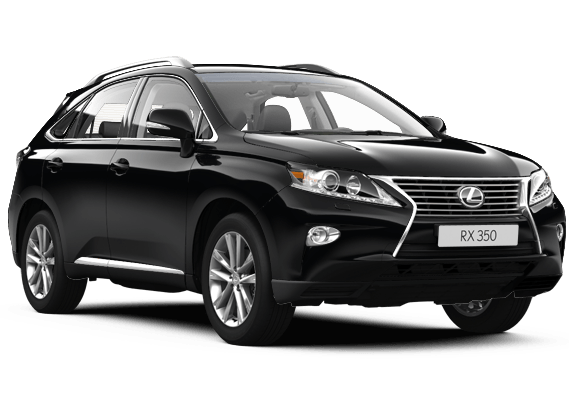 Lexus is one such brand and their quality and longevity has been well proven and documented in the past few decades. However, there are two things that we know about reliable and dependable cars and trucks; 1) reliable and dependable cars and trucks need regularly scheduled maintenance to remain reliable and dependable, and 2) even cars and trucks of the highest quality break-down from time to time. This is why at Rx Automotive we work hard to train our technicians on all Lexus auto repairs. We want to be the #1 Lexus auto repair shop in St Charles, IL. That starts with being up-to-date on Lexus manufacturer recommended maintenance suggestions and ends with having the right equipment to diagnose and repair a problem when something does go wrong. No matter if you have a Prius, Tacoma, Corolla, Yaris or Camry – we have the experience to maintain and repair your Lexus. Our techs have undergone training specific to Lexus systems. So, the next time you need to get the oil changed, have the steering pump replaced, or get the timing belt replaced on your Lexus– call Rx Automotive, St Charles top Lexus auto repair shop. As a family-owned business, we know the importance of value. That is why we welcome you to bring in a repair estimate from any Lexus dealer and we will try to beat it. We are not promising that we can beat it, some things are best fixed at a Lexus dealer – but we will try and 95% of the time we will beat it. On top of that we will always give you top quality customer service and honest answers to your questions. 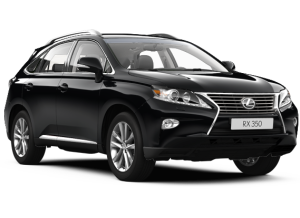 The next time you are looking for Lexus auto repairs or auto repairs, think Rx Automotive. We actively serve St Charles, West Chicago, Geneva, Batavia, Campton Hills, South Elgin and Wayne as Lexus repair specialists.